The Benue State Governor, Samuel Ortom, has accused one of his predecessors, George Akume, of being one of the enemies of the people that are unleashing terror on the state. The governor, who spoke on Saturday in an interview with our correspondent in Lagos through his Chief Press Secretary, Mr Terver Akase, said the people of the state were shocked to hear Akume blaming the killings on the state government. Akume reportedly spoke to journalists in Abuja on Friday. In his reaction, Governor Ortom said, “He (Akume) is part of the enemies of Benue State. He has now shown that he is one of the willing tools in the hands of the enemies of Benue State. This government enacted a law to prohibit open grazing, thereby drawing the anger of those who want to oppose this. “Those people came out and threatened that there would be no peace in the state until the law was repealed. They followed their threat with attacks and they came out to claim responsibilities. One of them called Garus Ololo justified the January killings that it was a reprisal attack for the stealing of 1,000 of their cows by cattle rustlers. 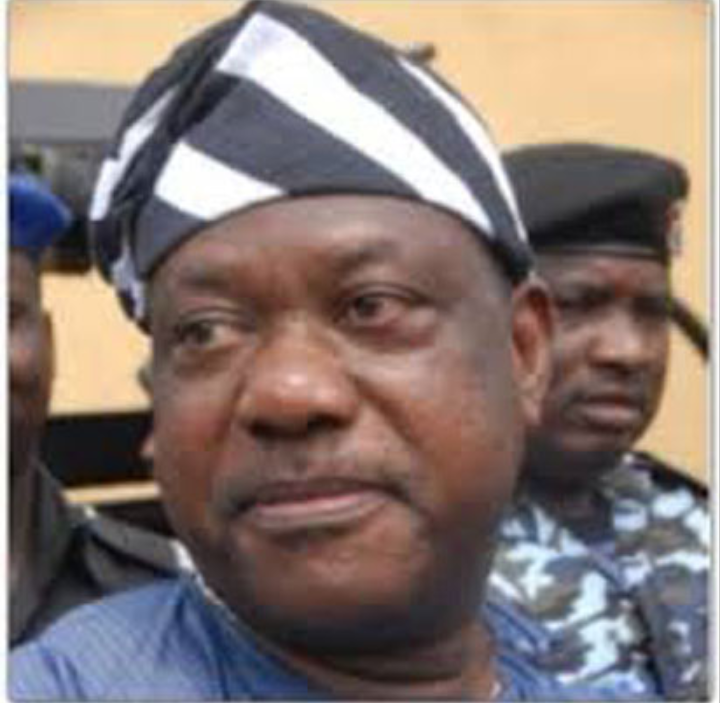 Akume had blamed the establishment of the livestock guards by the Ortom administration as the reason for the incessant attacks on the farmers by the herdsmen.